Day 01: Arrival at Delhi & transfer to Shimla. Overnight stay at Shimla. Day 02: After Breakfast, full day excursions to Kufri, Bird sanctuary & local sightseeing. Overnight stay in Shimla. Day 03: After Breakfast, Depart to Manali, at 10:00 hrs. Check in hotel. Overnight stay at Manali. Day 04: After Breakfast, local sightseeing-visit Hidamba temple, club house, Nagar castle, Vashista bath, Jagat Sukh once capital of Kullu. Overnight stay at Manali. Day 05: After Breakfast, full day excursion to Rohtang Pass, Gateway to Lahol valley, Rahal fall, Solang valley & Overnight stay at Manali. Day 06: After Breakfast, Depart to Delhi, Check in Hotel. Overnight stay at Delhi. The British empire may have ceased to exist, but its echoes linger on in Shimla (2130m). As the 'summer capital' of the British in India. This was the country's focus for the better part of every year and now, it is the state capital of Himachal Pradesh. Today, its well developed facilities, easy accessibility and numerous attractions make it one of India's most popular hill resorts. Placed in the tower ranges of the Himalaya mountains, it is surrounded by pine deodar, oak and rhododendron forests. Towards the north lie the snow covered high-ranges, while the valleys broad whispering streams and swaying fields. Within the town are a host of splendid colonial edifices,quaint cottages and charming walks. 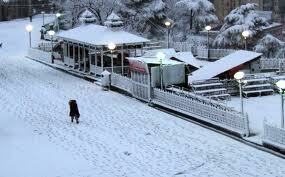 Shimla holds a variety of shopping,sport and entertainment. One day, Vaivasvata, tha seventh incarnation of Manu found a tiny fish in his bathing water. The fish told him to look after it with devotion for one day it would do him a great service. Vaivasvatatava cared for the fish till the day it grew so huge that he released it into the sea before departing, the fish warned Manu of an Impending deluge when the entire world would be submerged and bade him to build a sea-worthy ark. When the flood came. Vaivasvata and the Seven Sages were towed to safety by Matsya the fish-which is regarded as the first avatara of Lord Vishnu. 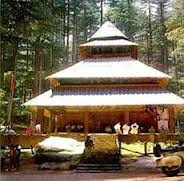 As the waters subsided the seventh Manu's ark came to rest on a hillside and the place was named Manali (2050 m) after him. As the earth slowly dried. Here arose a place of breath taking natural beauty - which was only appropriate, for it was at Manali that life began again. And today this legendary cradle of all human kind is a prime holiday destination. There are high mountains surrounded by silent snows and deep boulder strewn gorges. There are thick forest full of cool breezes and bird song. There are fields of wild flowers, smell picturesque hamlets and fruit laden orchards. India Tours command the foremost place in the itinerary of most of the tourists across the world. Tourists from all across the world have looked upon India with a mix of both amusement and admiration. Interestingly, it is one country in all aspects, the kind of cultural, linguistic and geographical diversity which is here to be seen make the place look like a continent..
Shmila Manali Honeymoon Packages offers all types of luxury and attractive destination for honeymoon.It is best honeymoon destination in North India state of himachal pradesh.Married couples are celebrate own honemoon and enjoy with romantic destination. Nice and informative blog post Shimla, Manali and Dalhousie situated in Himachal Pradesh. Himachal Pradesh is one of the beautiful place situated in North India.Himachal Tourism is the best place for tourism in India. you have provided good information about Manali. Thanks for sharing above information... I & my friends are very impressed with this blog... Hope for more updates soon. 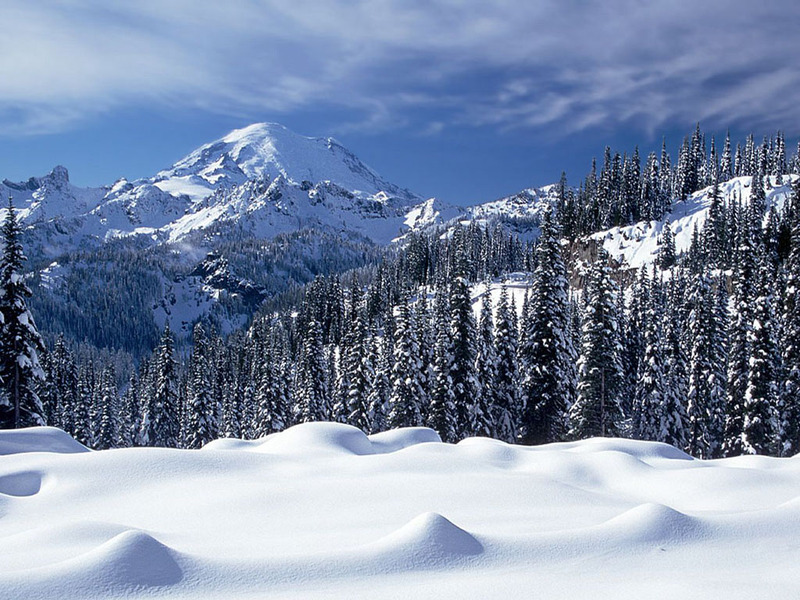 Manali Tour Package Offered By Indbaaz Travels Pvt Ltd Delhi. 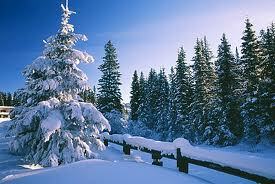 We Have Manali Tour, Hotels in Manali, Manali Packages At Best Rates. Shimla Manali Tour packages-If you are newly married couple and looking for a places for honeymoon that will make your honeymoon memorable in the entire life then you can book Shimla Manali tour packages. Both of them are very good hill station of India. Thanks for giving useful information which is very helpful for us.